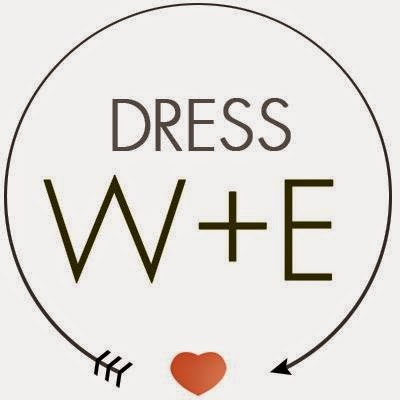 Hi lovelies in celebration of Mother's Day I am introducing to you a new online shop called Dresswe,it is one of the leading supplier of wedding and special occasion dresses in China. 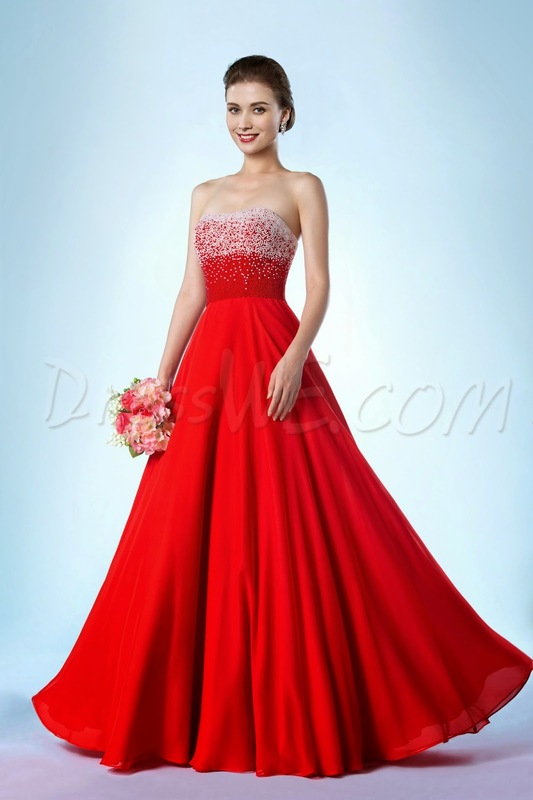 They provide hundreds of dedicated products like Cheap Bridesmaid dresses 2014, Summer Bridesmaid dresse,s,cheap platform sandal, black platform sandals, white platform sandals and all kinds of platform sandals for global buyers. Modelos surpreendentes! Em calçado e em vestidos!